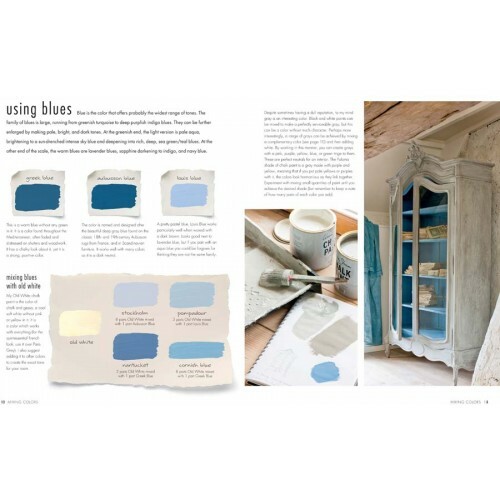 With this book in one hand and a brush in the other, you can learn how to transform everyday furniture into something special, all for the price of a pot of paint. 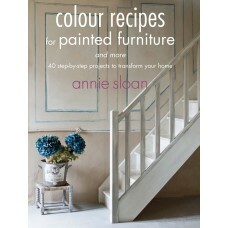 Annie Sloan is a paint legend and one of the world's most popular experts in the field of decorative painting. In Colour Recipes for Painted Furniture and more, Annie presents 40 new projects and ideas, showing you the easy way to update tired furniture and transform your home. Working with her own range of chalk paints, Annie shows how to mix colours and how to achieve certain looks. 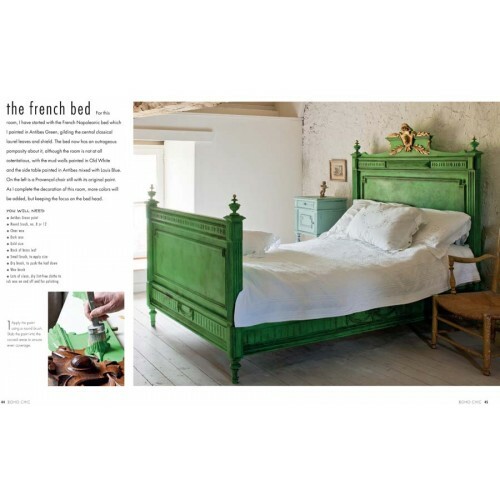 Whether your taste is for colourful boho chic or restrained Swedish hues, cosy and comforting rustic shades, a modern and contemporary approach or an elegant French look, here you will find a project to suit you. Start off by mastering the simple art of colourwashing, and work your way up to transfer printing, gilding, stencilling and glazing. There are even instructions for dyeing fabric using paint. As well as painting furniture, the projects range from a staircase painted in a rainbow of colours to stencilled walls, transforming floors with a coat of paint to dyeing linen curtains and even painting a vintage chandelier. Throughout the book, Annie offers expert tips, techniques, shortcuts and guidance, showing you the easy way to create a stylish home.